Aluminium strip price has a lot to do with specification of a strip. 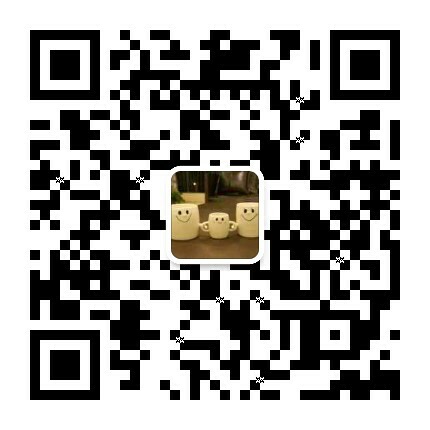 In addition, manufacturers from different countries and regions give different prices. 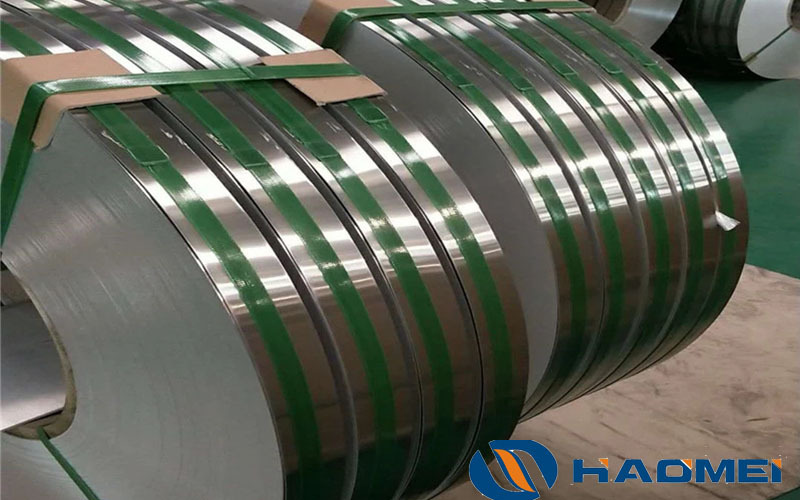 As an aluminium strips manufacturer in Henan, China, Haomei would like to share information of aluminium strip price as below. 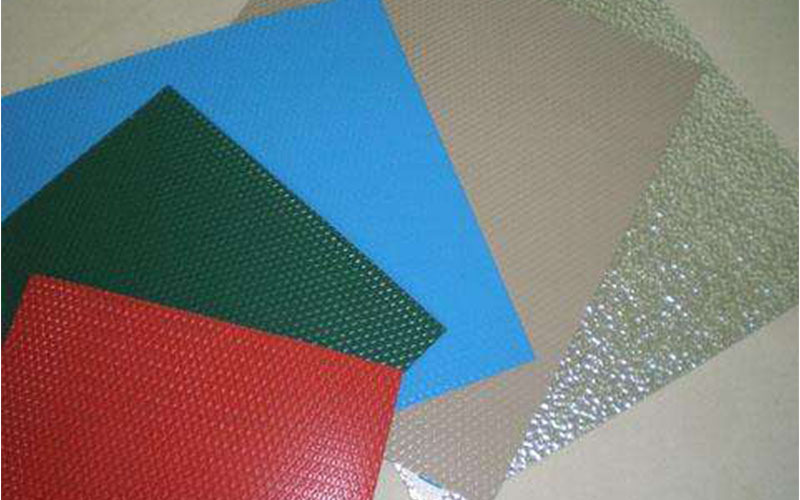 Aluminium strips can be made of alloys of 1060, 1070, 1100, 3003, 5052 and 8011. Their thickness ranges from 0.1mm to 5mm and width 20mm to 1300mm. O is the most frequently adopted temper, but sometimes H16 is a preferred as well. 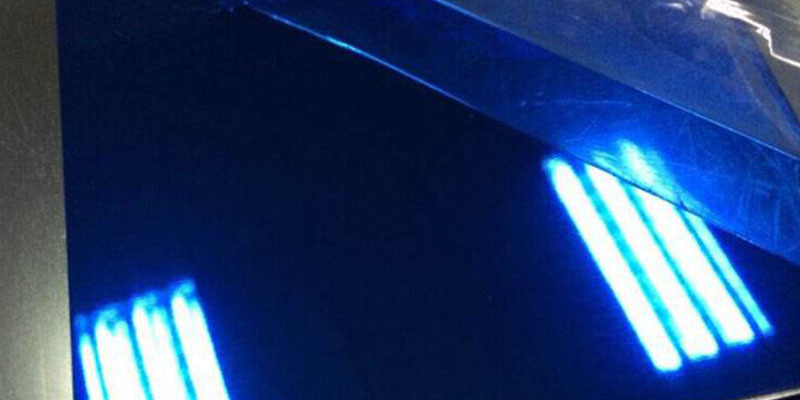 Generally speaking, the price for aluminium strips of 1000 and 3000 series is around 2400 dollars per metric ton and 5000 series 2500 per metric ton. These are for mill finish aluminium strips only. 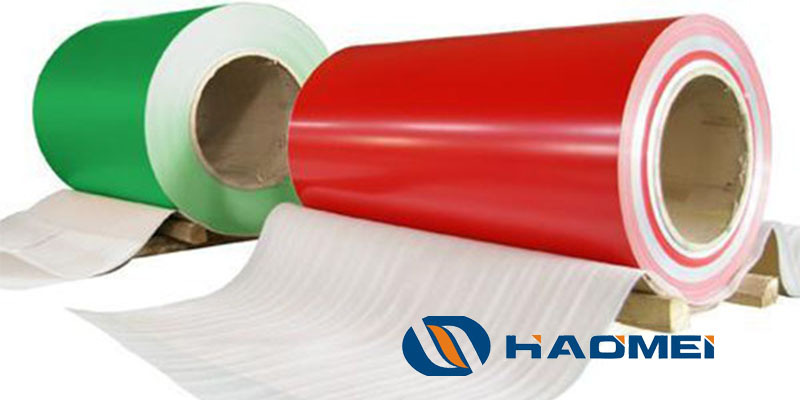 If you want coated aluminium strips, the price will be much higher, from 2800 to 4500 per metric ton. 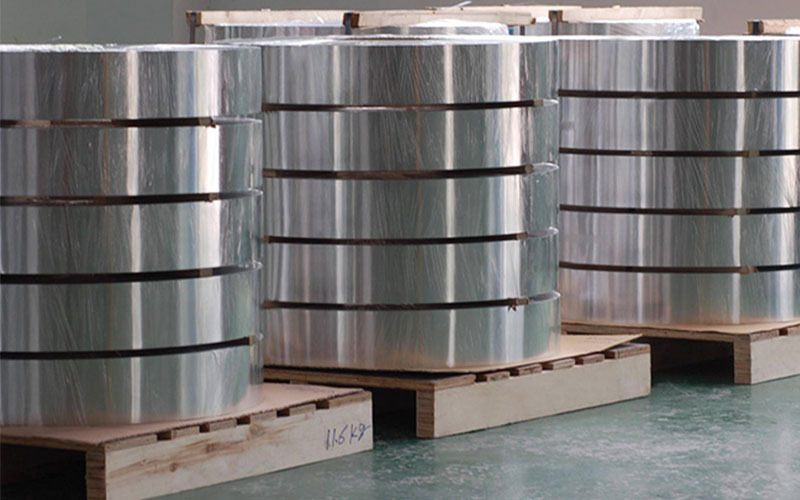 The reason for aluminium strip price variation lies in alloy types and painting processes. Among all alloys, 1060 aluminium strips are the most applied one. They serve as a basic material for transformer winding, boasting light weight, strong corrosion resistance and good heat conductivity. Its cheaper and lighter than copper, although the conductivity is poorer. 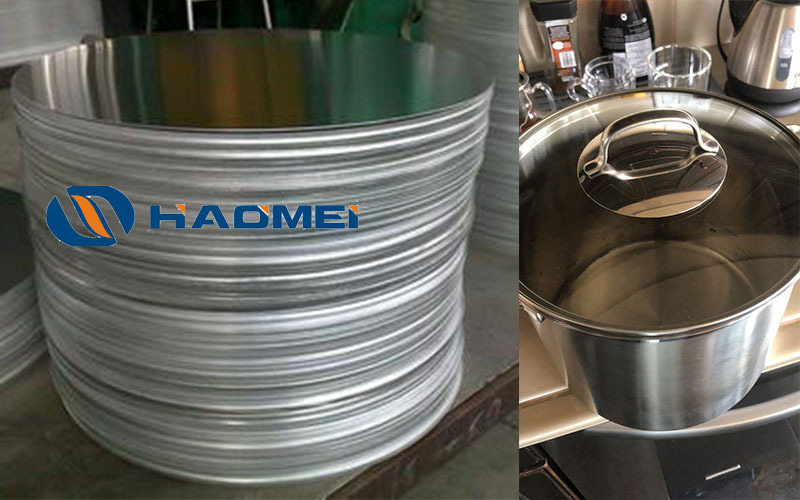 In addition to transformers, aluminium strips are also applied to aluminum plastic composite pipes, cable wrapping, hollow glass strip, solar heat panel, aluminium eyelet for curtain tapes etc. Extending application scope makes them more and more popular in the industrial area.